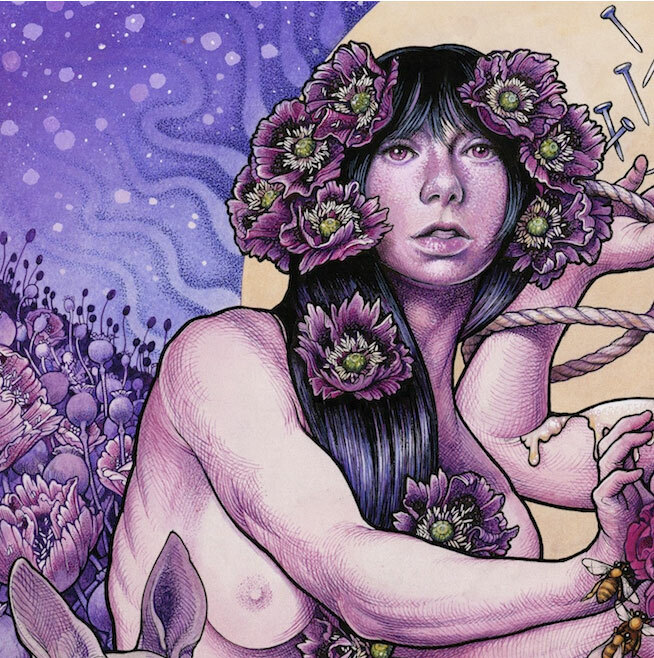 Baroness Talks Drums And “Perfection” On The Latest “Purple” Update! Who’s ready for the new Baroness tunes? I AM! They will be releasing their new album, “Purple,” on December 18th via Abraxan Hymns, and we couldn’t be more excited. This is a group that has been through a lot, but as you heard in the “Chlorine & Wine” single, they sound stronger than ever. Just to get you even more excited for “Purple,” we have another part of their documentary for you today! You’ve already seen the clips where they speak about the writing process, the jam sessions, the new lineup, and the latest clip discusses the pursuit of perfection and drums on the record! Enjoy all of the videos below, and if you haven’t yet, pre-order “Purple” today!